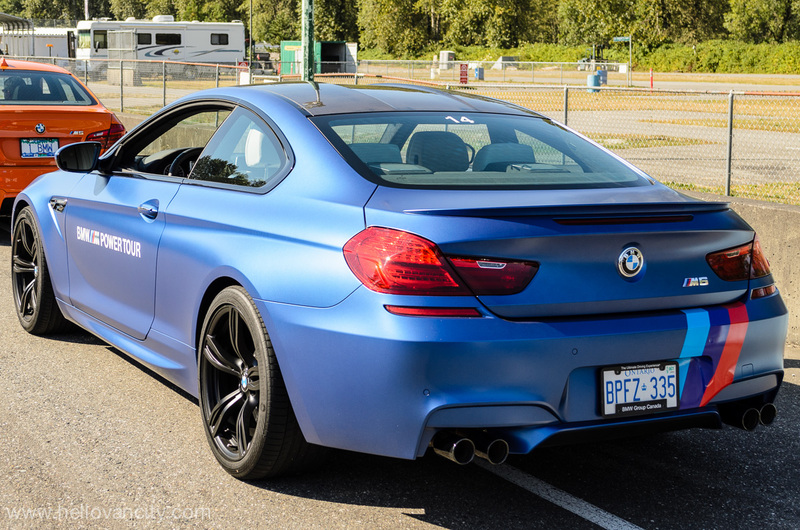 By the now you probably seen the hot new M4 screaming across the aircraft carrier. 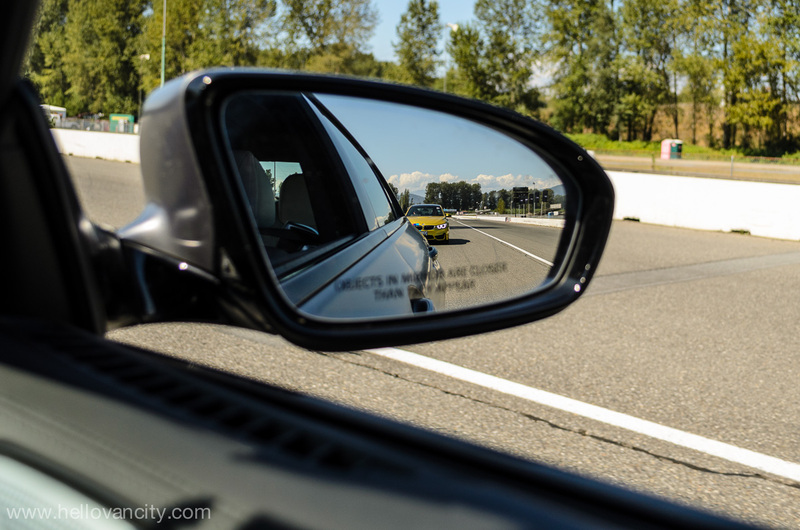 The Ultimate Racetrack campaign is a massive success with over 5 million hits on YouTube alone. 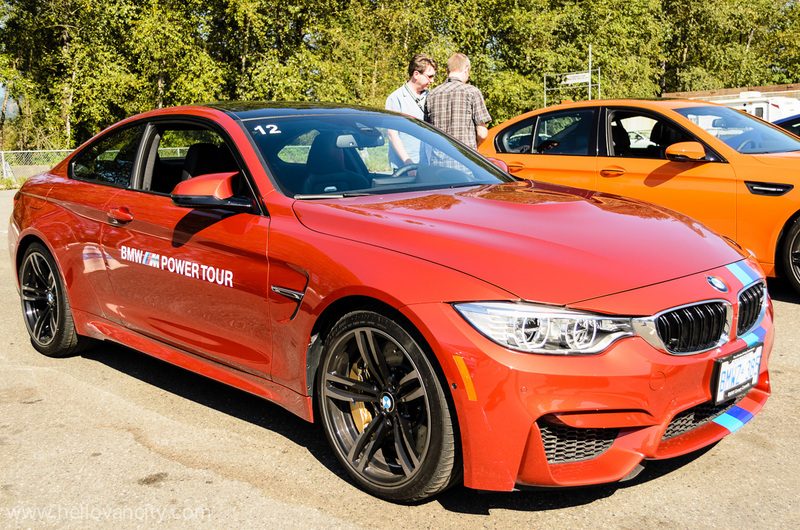 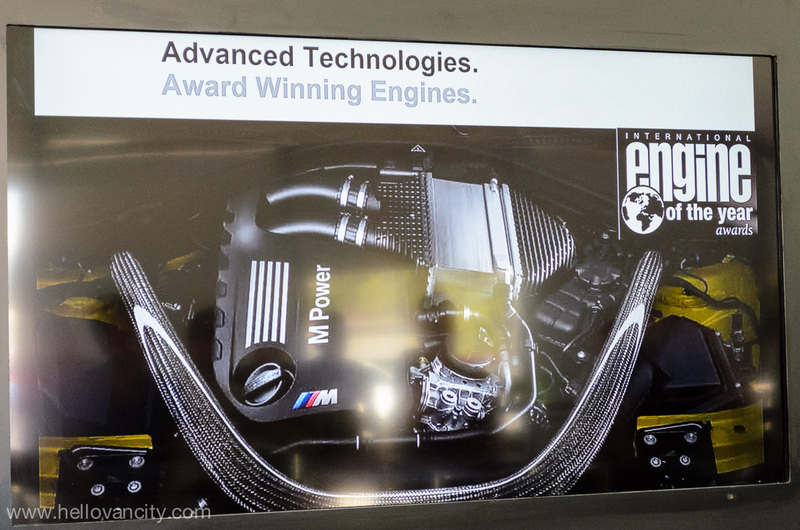 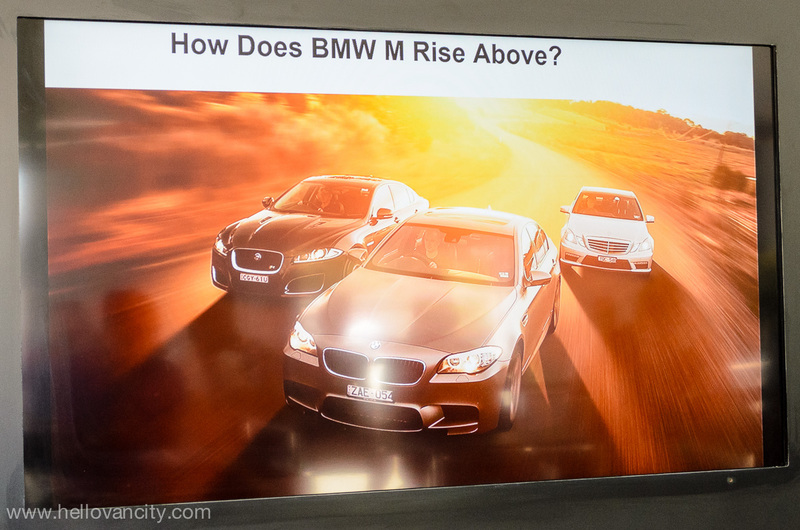 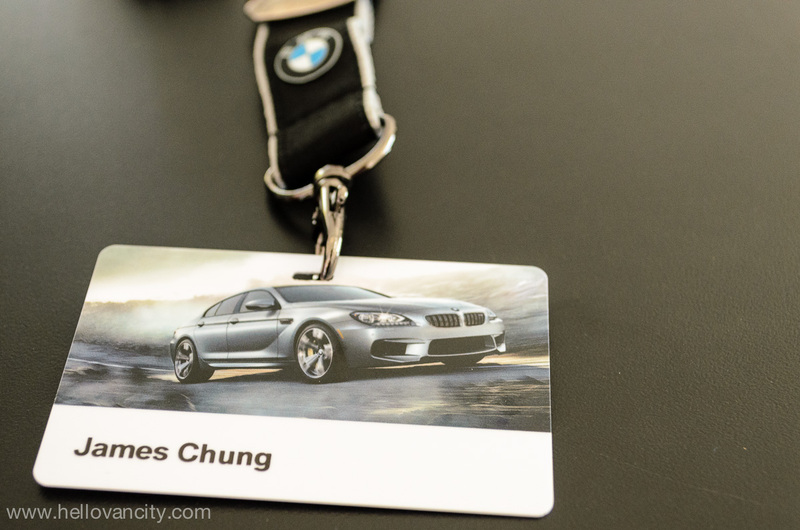 Last week, I was invited to attend the annual BMW M Power Tour at Mission Raceway Park. 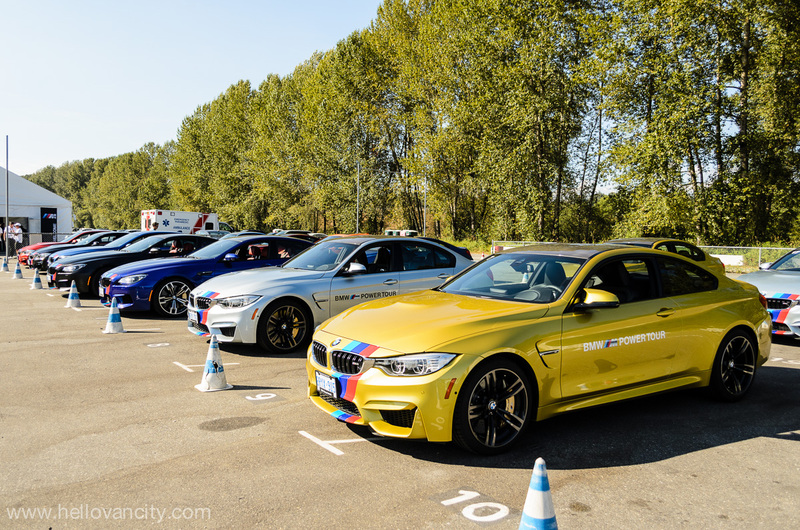 It was the perfect opportunity test drive the 2015 BMW M4 as well as the whole fleet of M models – M3, M5, and M6 Gran Coupé. 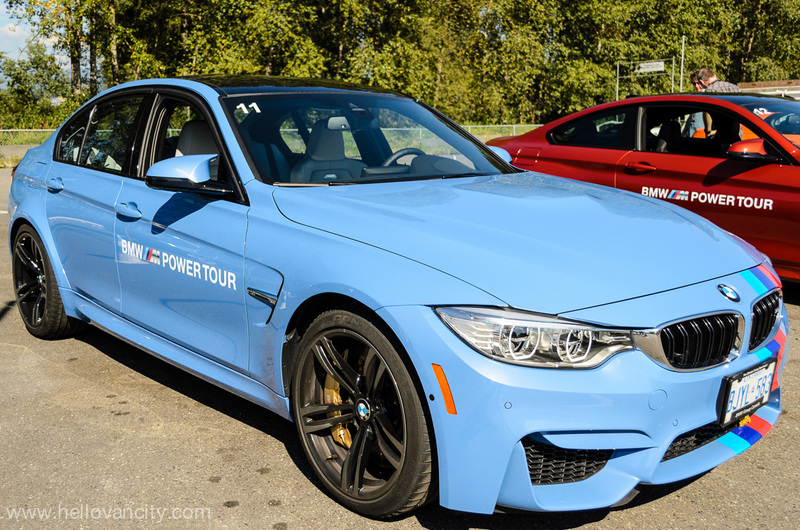 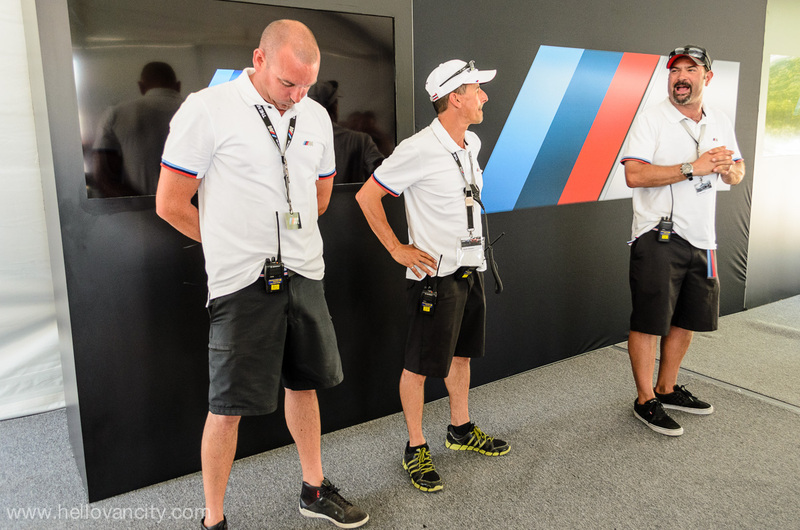 The M Power Tour is a thrilling track day led by BMW’s professional driving instructors. 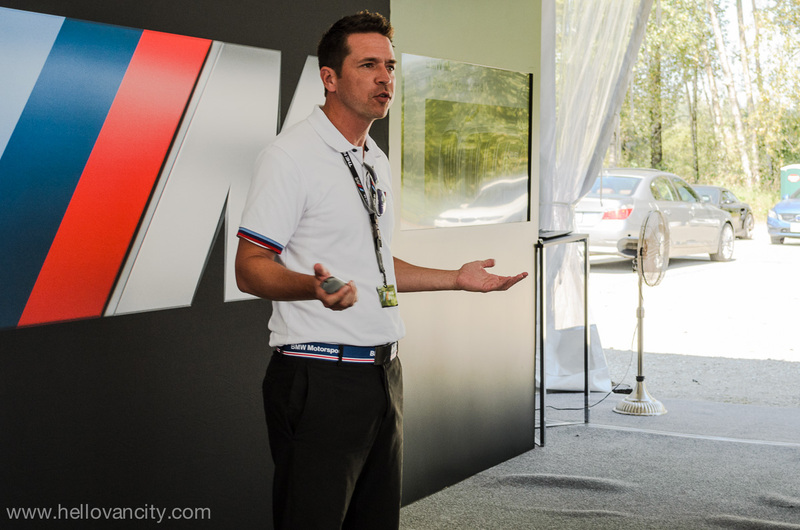 Matthew Wilson, Product Planning Manager at BMW Canada welcome us to the M Power Tour. 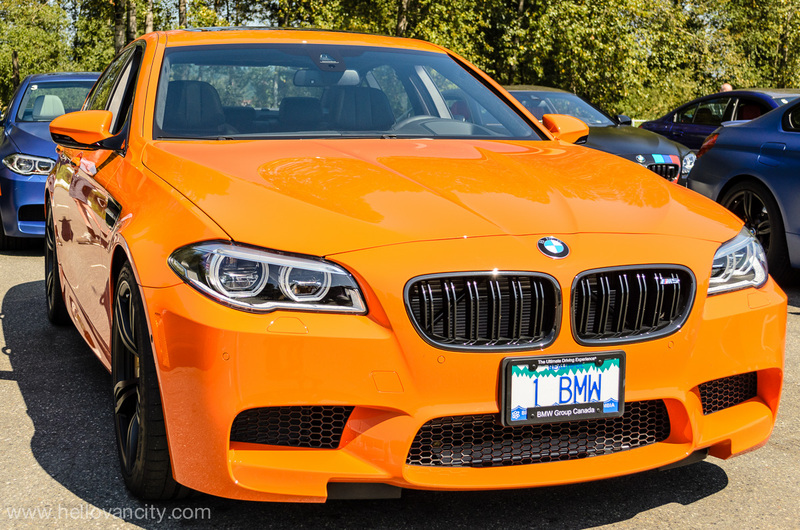 What’s M? 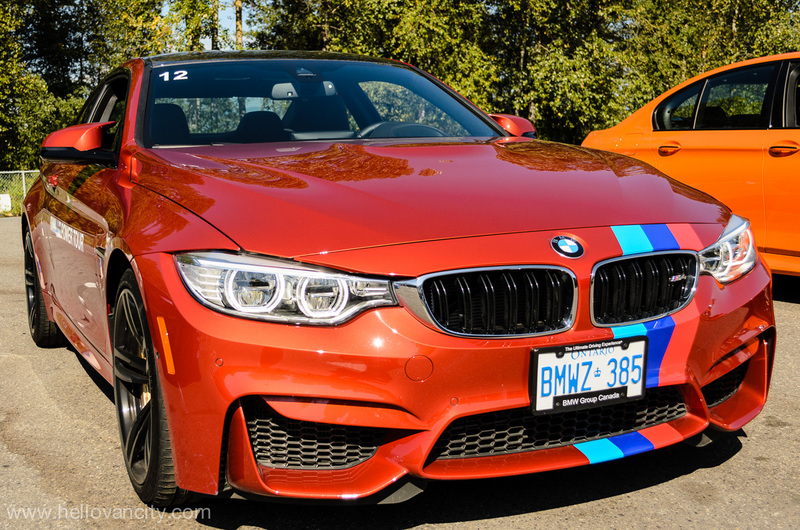 The Motorsport program started in 1972 to modified BMW nameplate with improve engines, transmissions, suspensions, interior and exterior modifications. 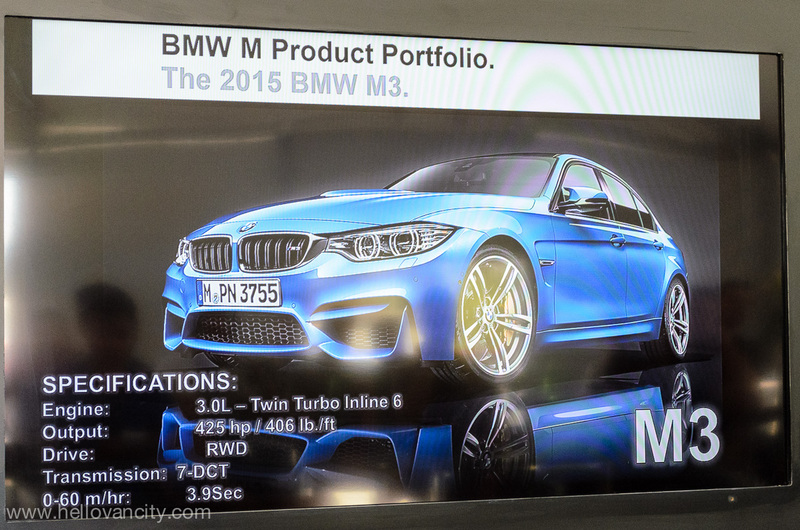 All M models are tested and tuned at the Nürburgring racing circuit in Germany. 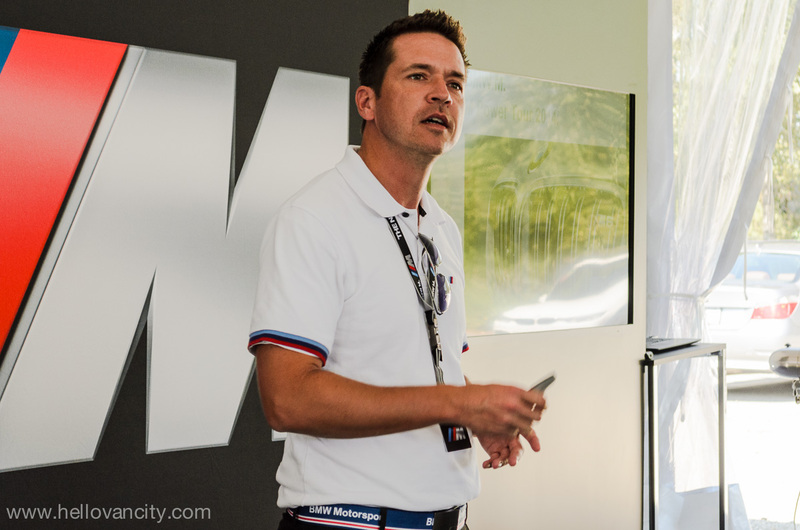 We kick off track day with a safety briefing at the lounge area. 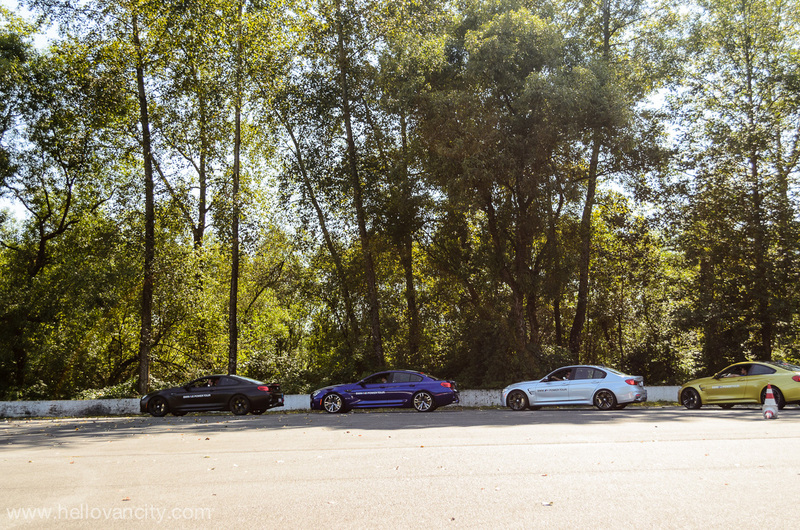 Afterwards, we split into groups and move on to on-track driving exercises to develop our cornering and braking skills. 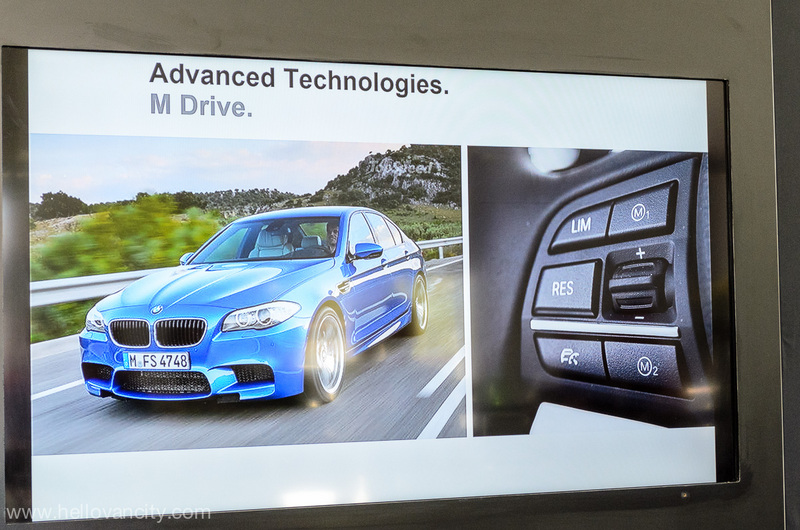 Throughout the lesson, I was able to switch to different M models. 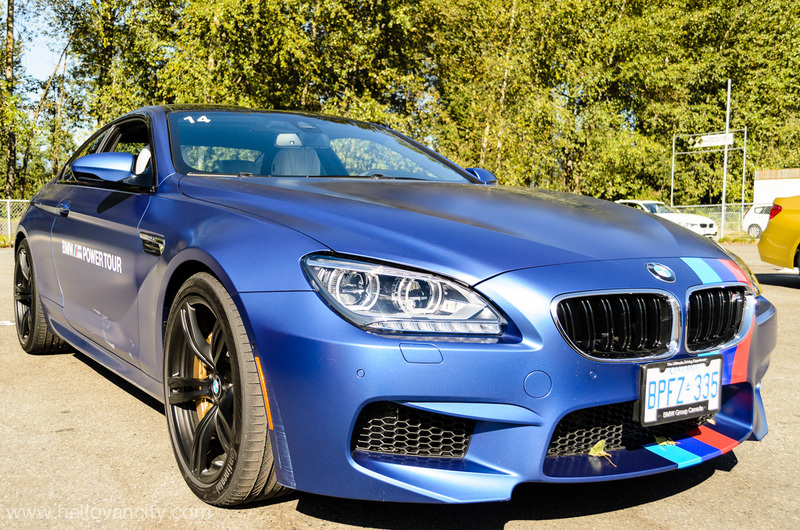 I started with the top of the line $130,000+ M6 high performance luxury coupe. 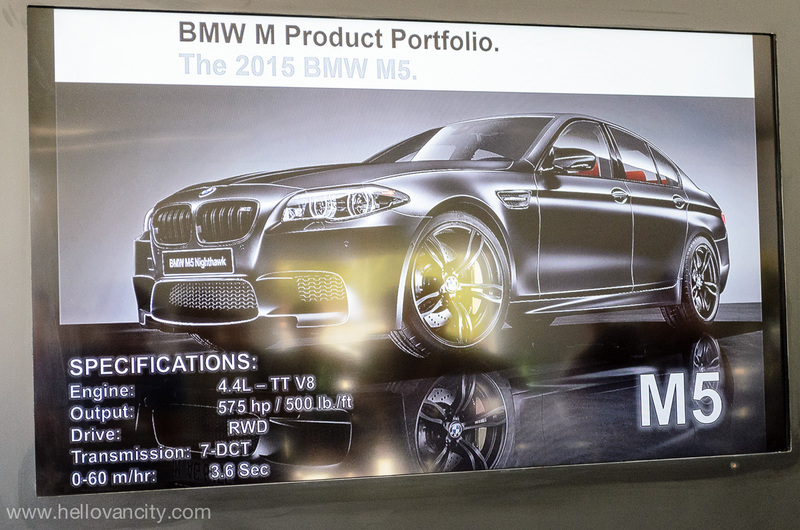 At the heart of the M6 is a twin-turbocharged 4.4L V8 engine that rocket through the straight away. 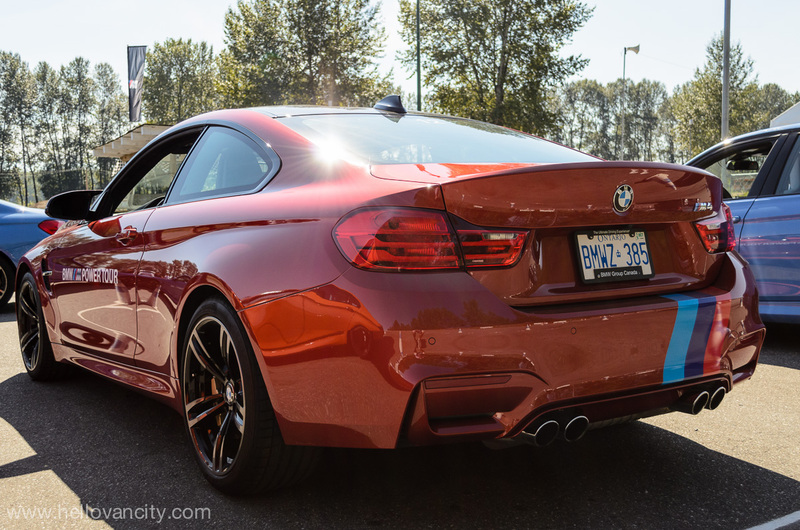 Even in a longer wheelbase and wider body, it’s still agile to go around the apex. 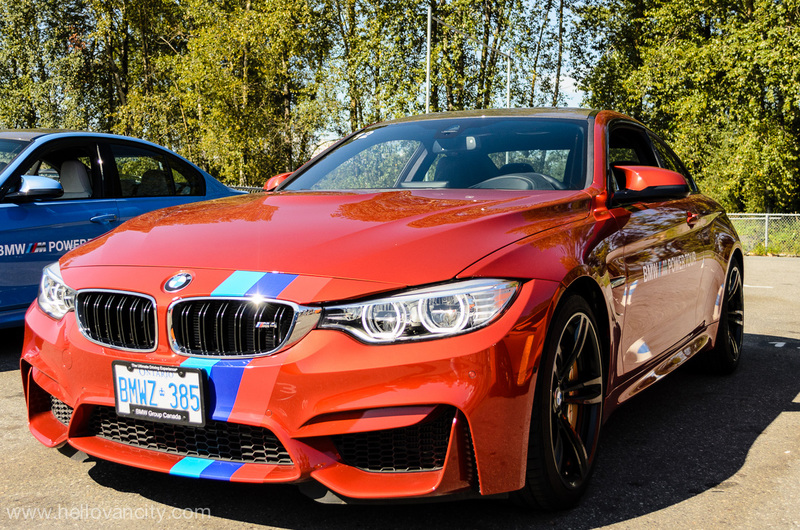 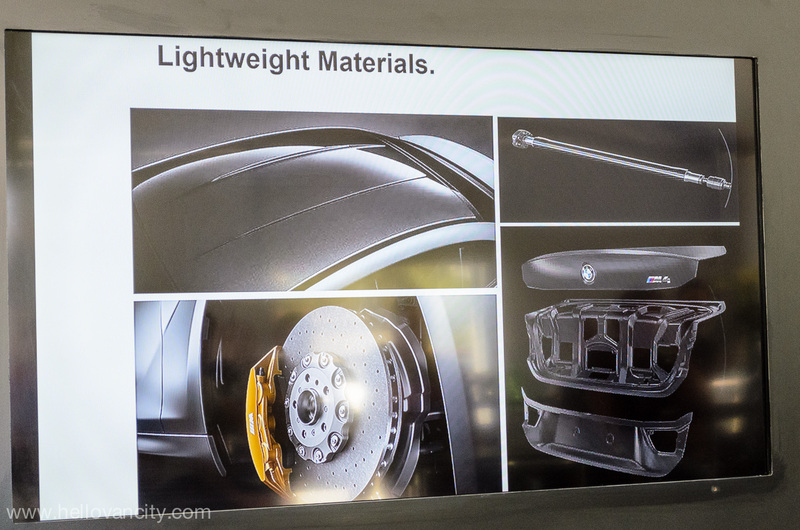 Up next was the M3 and M4, the M4 is the newest addition to BMW’s line of M performance coupes. 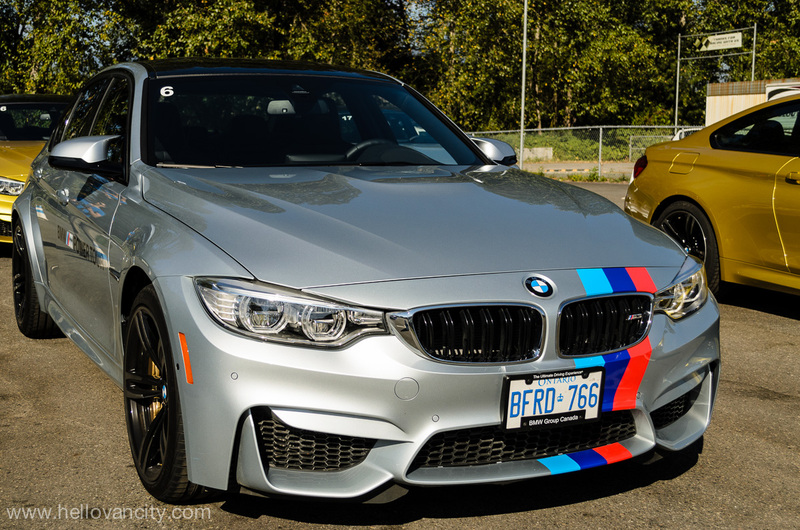 The M3 and the M4 are identical in many ways, they both ditch the V-8 motor in favour of a twin-turbo inline-6. 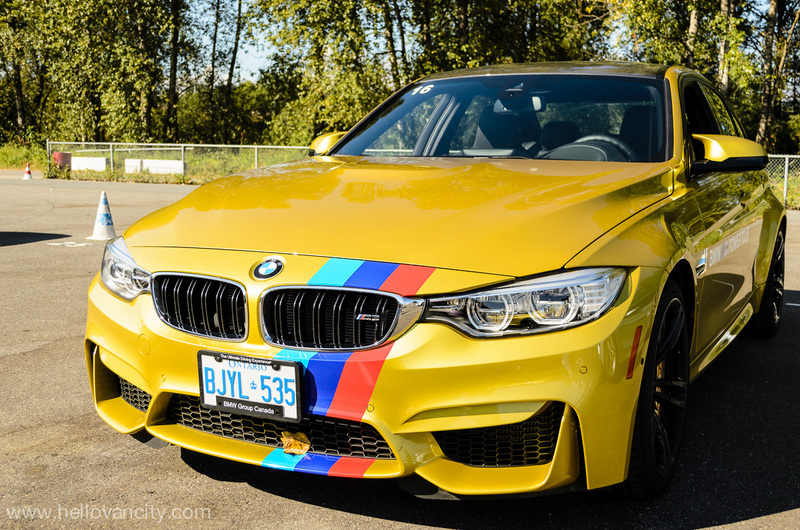 On the track, the M4 is powerhouse with 425 hp and 406 lb.-ft. of torque available from 1,850 to 5,500 rpm. 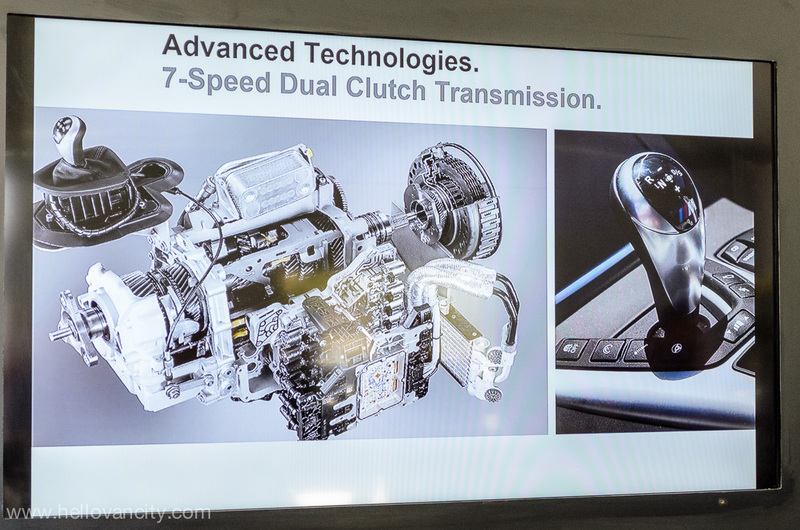 The 7 speed dual-clutch transmission is so good that you don’t wish for the manual. 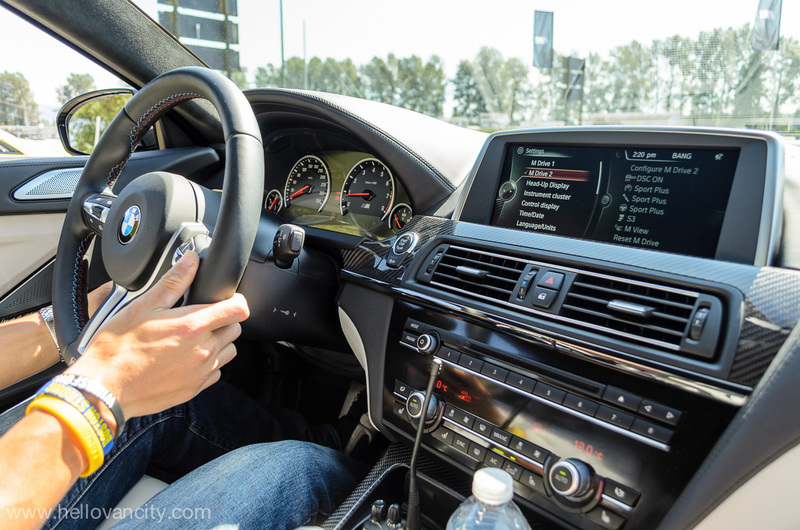 In Sport+ mode, the throttle is responsive in all gears. 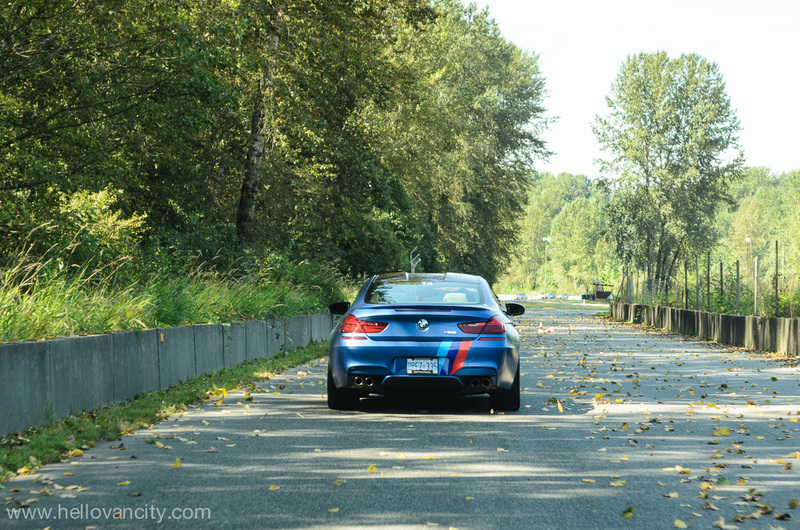 BMW claims the M4 can sprint from 0 to 100 km/h in 4.1 seconds. 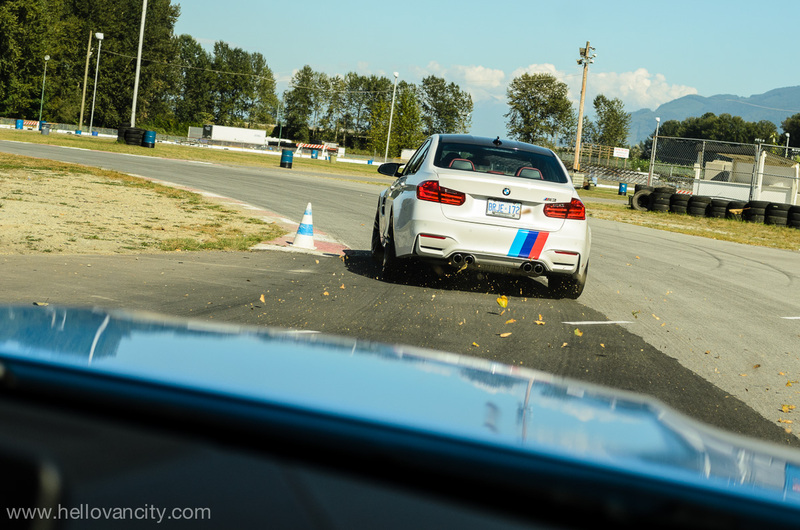 That’s wicked fast! 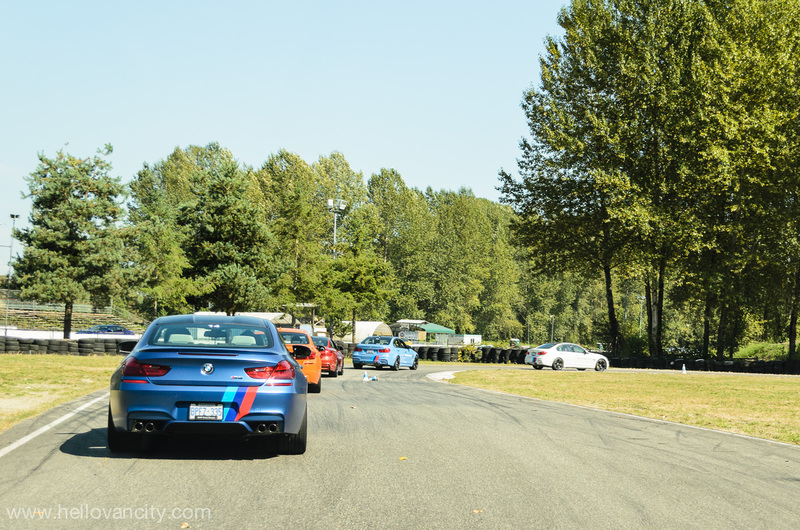 After I master the exercises, I was excited to do hot laps around the track. 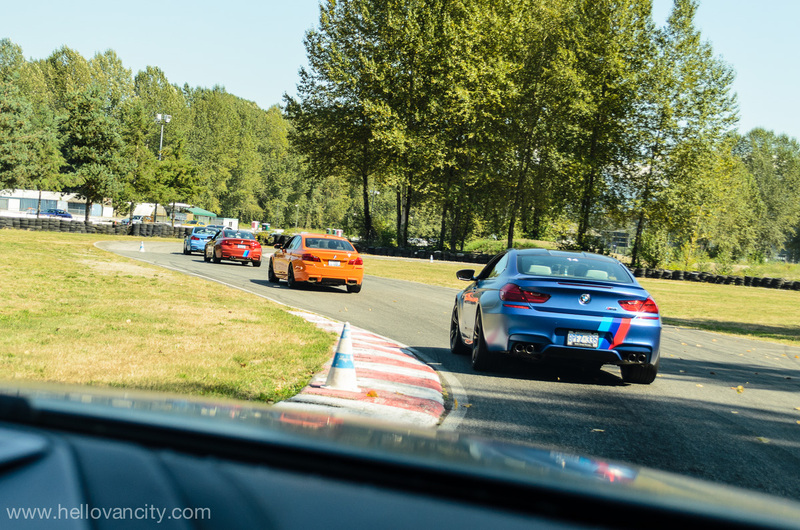 Overall, I had lots of fun driving all of the M cars. 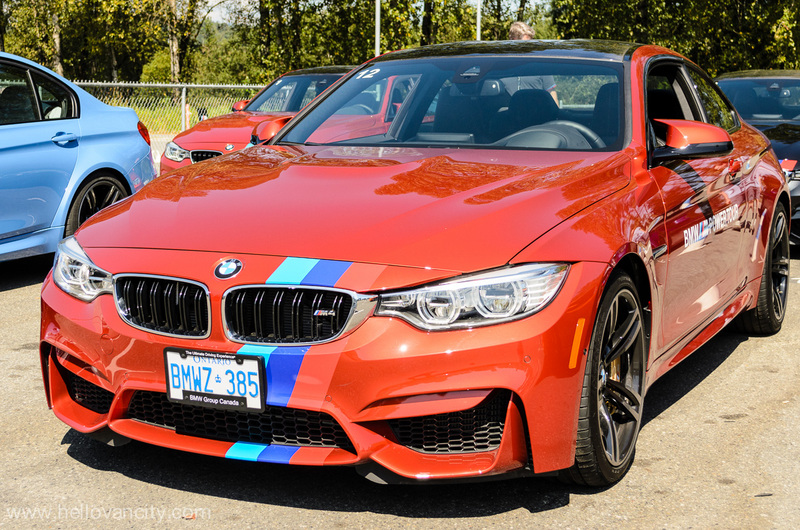 I can’t wait for the M Tour to be back in Vancouver. 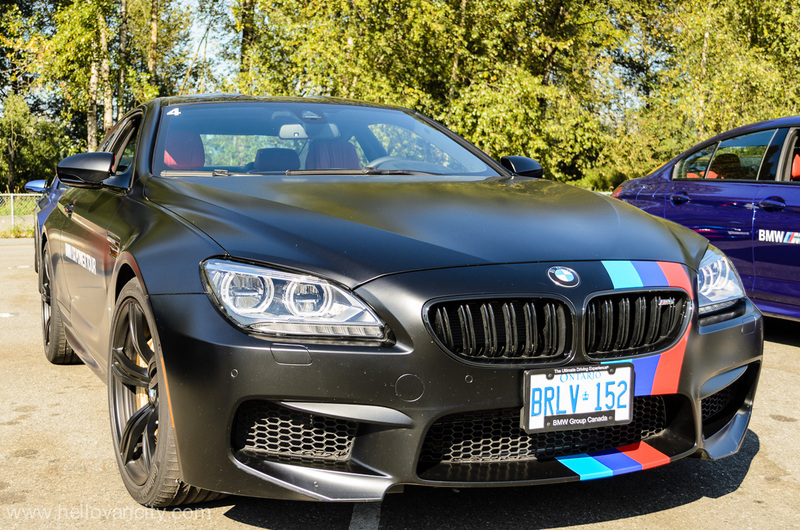 Thanks to BMW Canada for inviting me.